Always go for one more. One more rep. Never stop. Aim for one more. All. The. Time. If you like this workout quote and if you like Gym Quotes, then why not join our fitfam today! 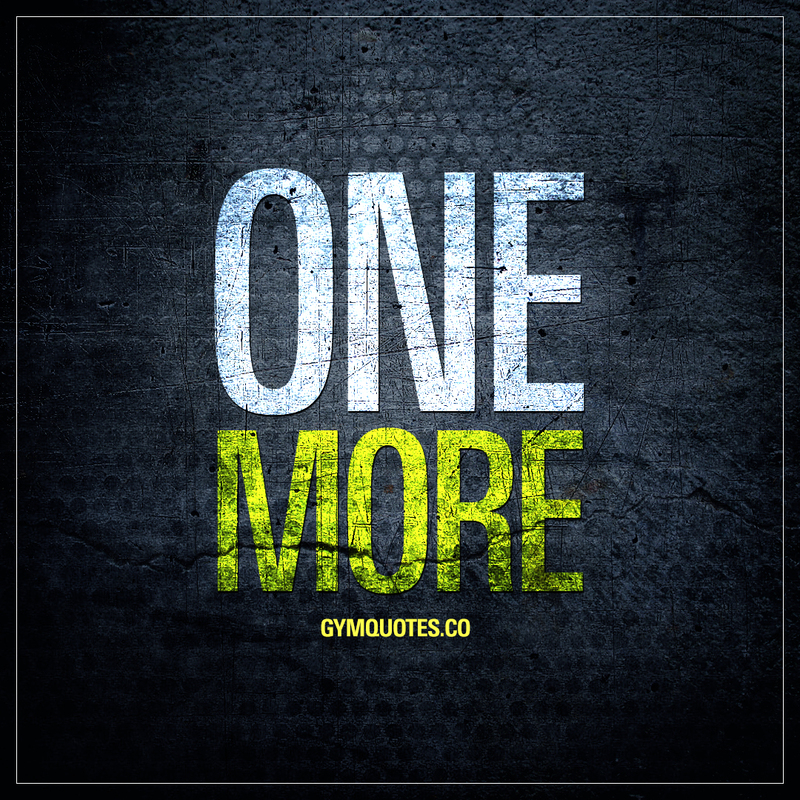 Don’t forget to join the gym quotes tribe by signing up to our FREE newsletter is amazing – make sure you sign up to it today!